Goophone Clones The New HTC One Even Before It’s Launched! 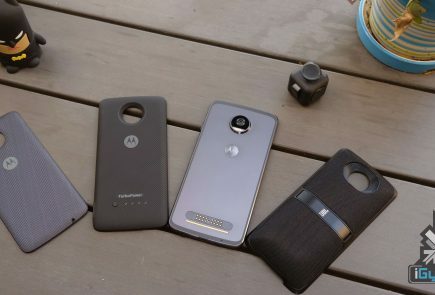 Remember Goophone? The company that cloned the Samsung Galaxy S5 within 2 days of its launch? Well, they’ve bettered themselves by launching their version of the all new HTC One, even before it’s been announced! Goophone hasn’t shied away from using the purported codename of the real All New HTC One, M8. 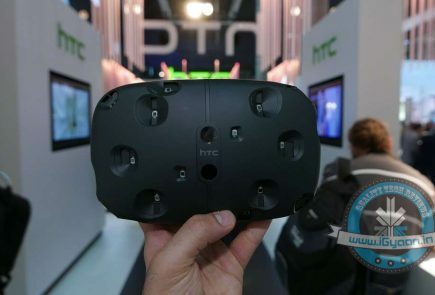 HTC is due to announce its 2014 flagship on March 25th whereas the clone has already been listed and can be ordered by anyone willing to purchase it. 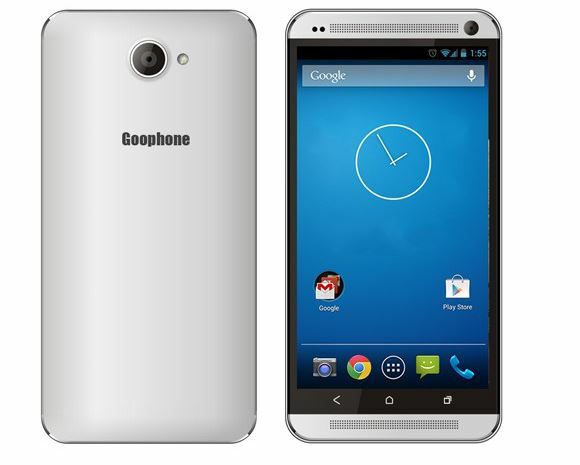 In a sense its Goophone’s own successor, as it cloned the HTC One last year as well. 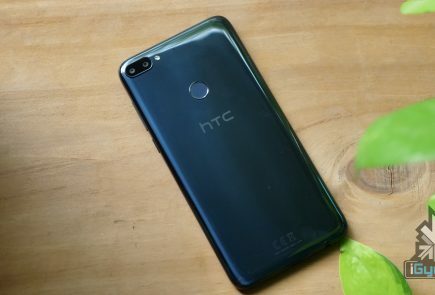 As can be expected with all the other Goophone clones this latest clone only resembles the HTC M8 in physical appearance but its internal hardware is quite different. At first glance you might be fooled into thinking that it is the real deal from the front view as it appears to have a similar design as the original device. The back part of the device bears the Goophone brand which announces that it isn’t an HTC device. 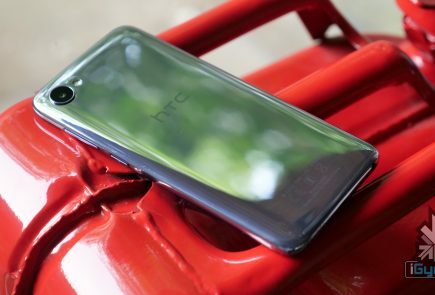 Of course the Goophone wasn’t able to pull off the rear dual cameras that are widely expected of the upcoming flagship HTC device. 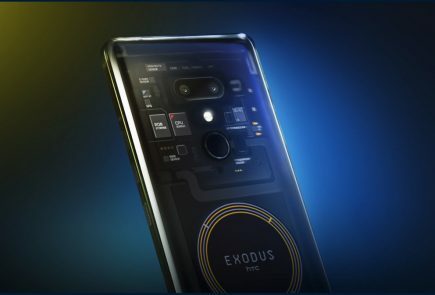 Also for a price of $229 we are certainly not expecting high quality metal to be covering up all the parts that are under the hood of the phone. Specs-wise, the GooPhone M8 is similar to the GooPhone S5, as it comes with an eight-core MediaTek processor clocked at 1.7 GHz, mated to only 1 GB RAM. Other specs include a 5-inch, 1080p display, a 13-megapixel non-Ultrapixel rear camera, a 5-megapixel front camera, 16 GB expandable storage, a 2,800 mAh battery, and Android 4.2 Jelly Bean out of the box. these goo guys are on fire or what?